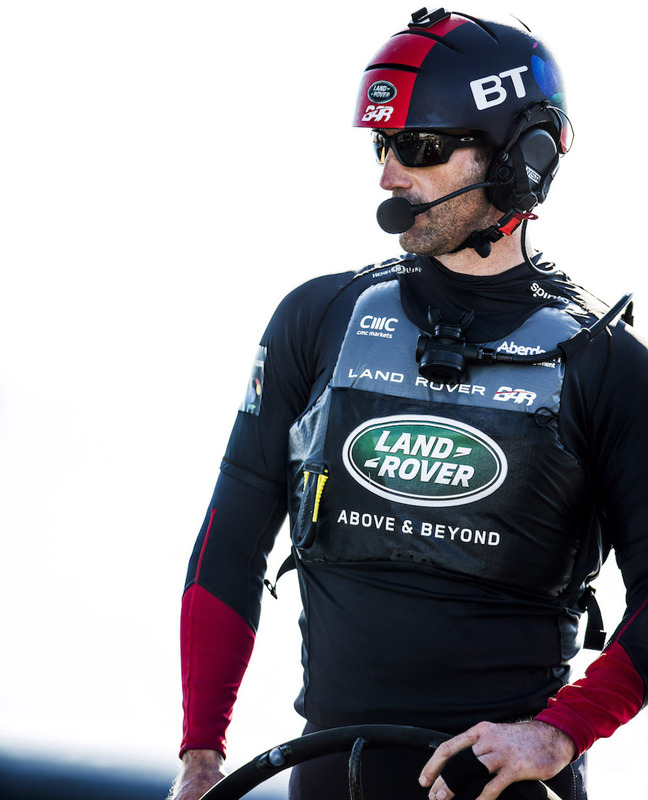 The Spinlock T2 lifejacket has been developed through an intensive research process to provide the Land Rover BAR crew with enhanced safety, protection, aerodynamics and more. 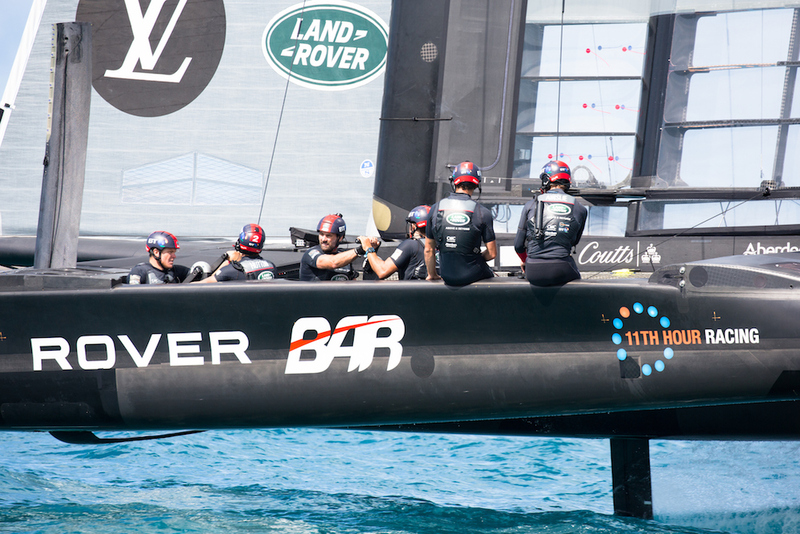 With the 35th America’s Cup about to start in Bermuda we look at the lengths to which Sir Ben Ainslie’s Land Rover BAR team has gone to maximise the chances of a historic victory. 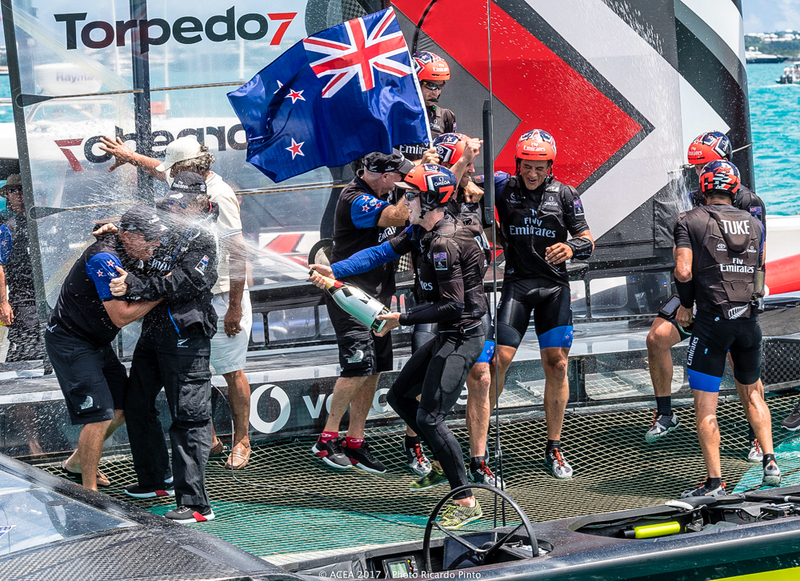 It’s not often that we get a window into exactly the lengths to which America’s Cup teams go to in order to maximise every aspect of performance. 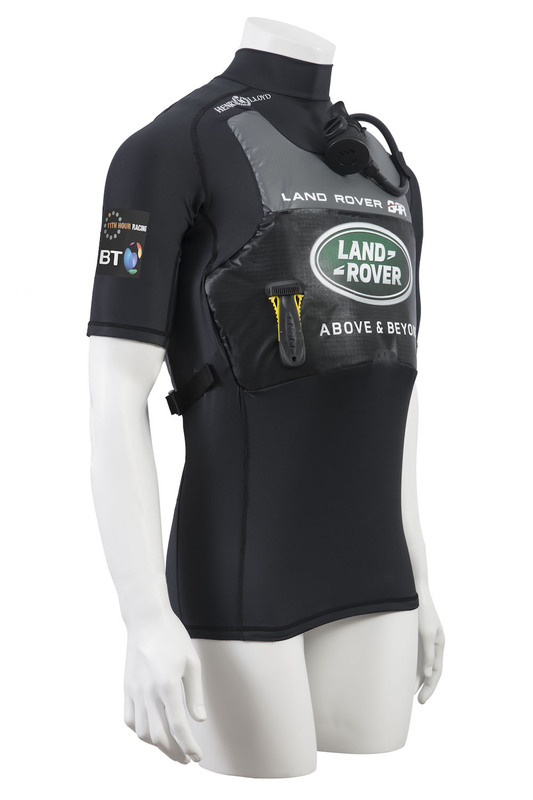 Very early in the Land Rover BAR campaign – when they were still working out of a small, non-descript office near Fareham – the team contacted the leading British lifejacket designers at Spinlock with a view to creating the world’s most technologically advanced lifejacket. 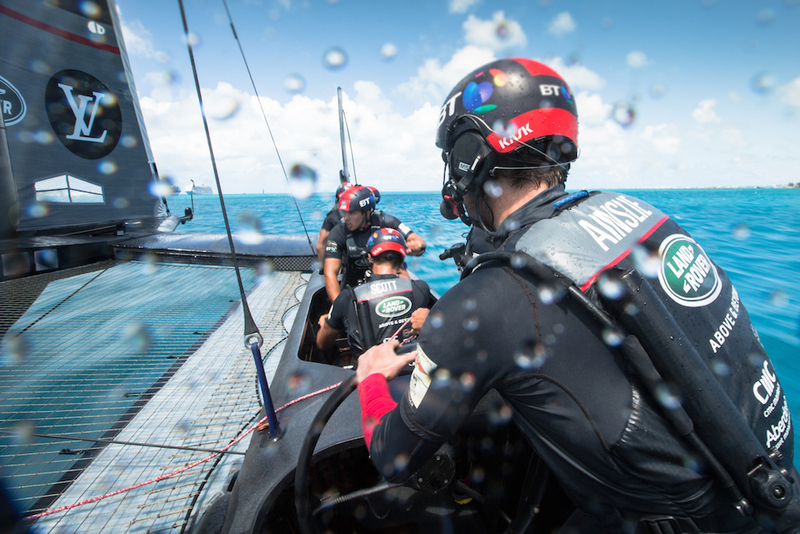 The Land Rover BAR team training on Bermuda's Great Sound earlier this month. Photo: Harry KH. 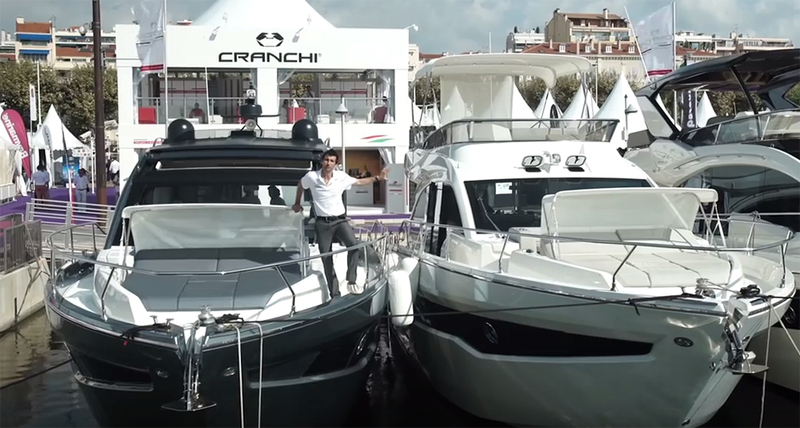 The idea was that this would be one of many small factors that would collectively give Sir Ben Ainslie’s team a winning edge in the America’s Cup. 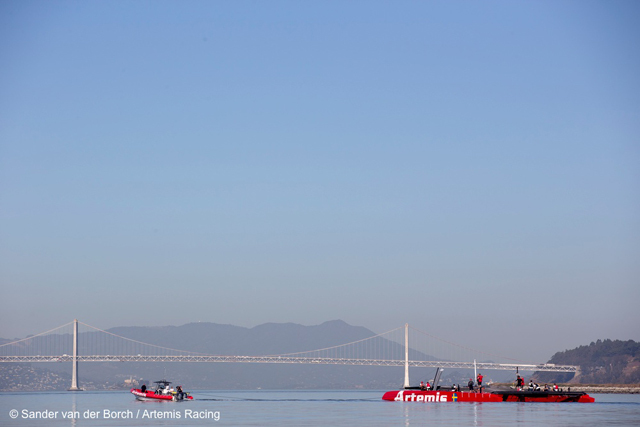 Ensuring the safety of the crew was also a crucially important factor, highlighted by the untimely death of fellow British sailor Andrew ‘Bart’ Simpson while training for the Artemis Racing team in San Francisco ahead of the 2013 America’s Cup. It was therefore clear, even in the early stages, that this would be a far more sophisticated piece of equipment than regular PFDs. The final design is the result of a three-year collaborative project that saw eight iterations of the design, which has been dubbed the T2. It is made from state-of-the-art motorcycle-grade material that acts as shock absorbing body armour, while also providing the necessary buoyancy to gain type approval for the stringent requirements of the ISO12402 standard. The design of the Spinlock T2 does not restrict the athletes’ movement, even during high intensity manoeuvres. Photo: Harry KH. 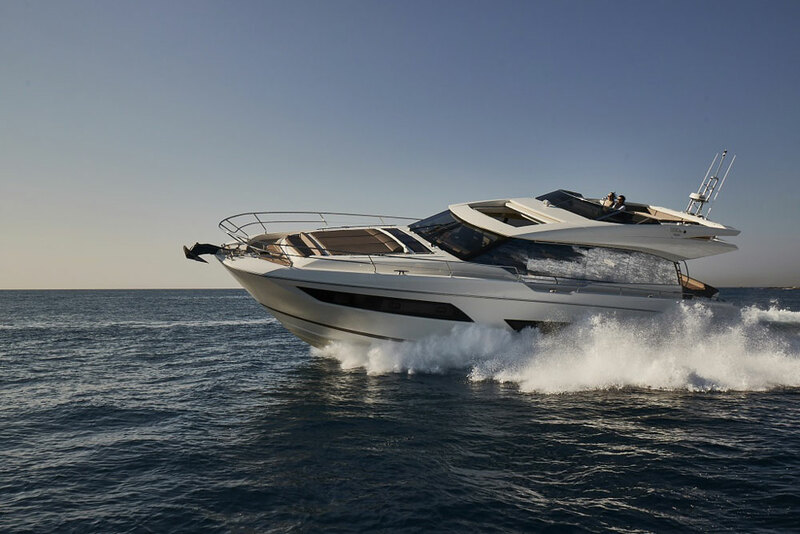 The design brief specified minimum drag and optimum maneuverability, along with innovative safety features that would be designed into the product, rather than appearing as “bolt-on” extras. These include a small compressed air tank to enable a sailor to continue breathing until rescued if they are trapped under the trampoline after a capsize. There’s also a safety knife that stows in an integrated sheath. James Hall from Spinlock explains more about the development of the T2: “It was key for the kit to evolve and not become heavier, bulkier and increase their risk of an accident. The team started out in our newly launched 50N Wing PFD, while discussing and trialing ideas such as rescue knife, body panel protection, a hydration pack, breathability, personal air supply, combined harness and communications equipment. 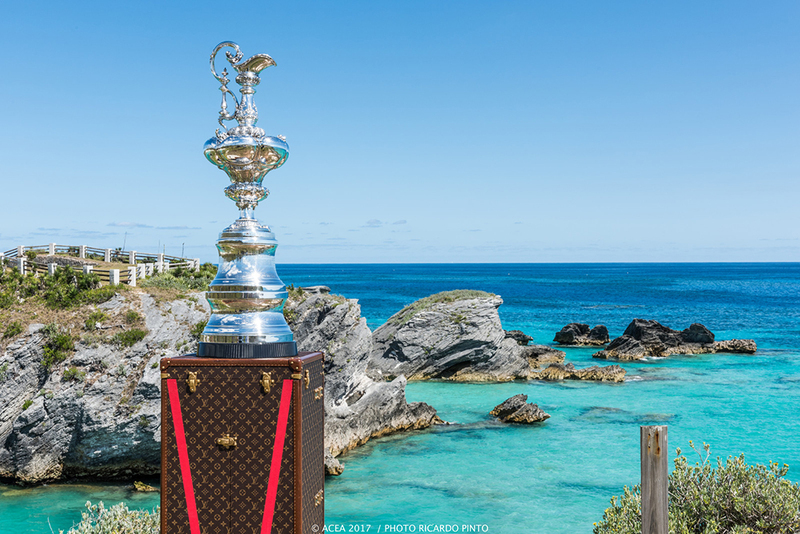 Some ideas were binned, some used, many refined and some became mandatory through America’s Cup regulations. 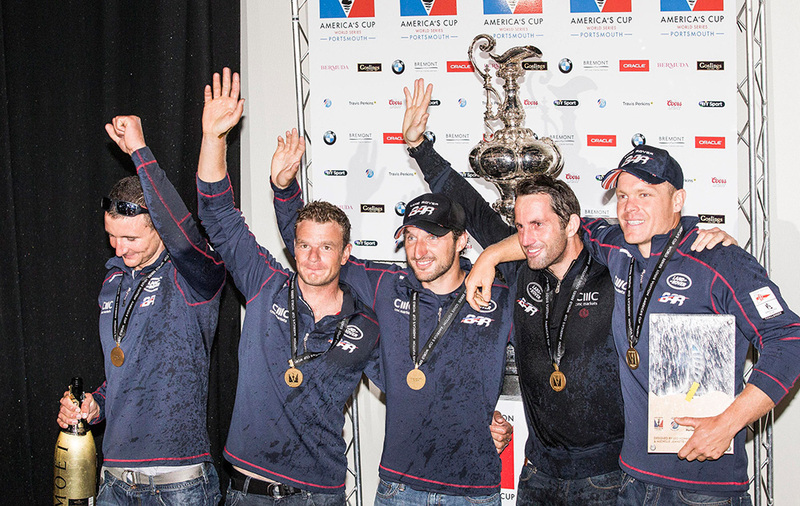 We had a lot of good feedback, from the sailors, especially Nick Hutton, who worked closely with us. This allowed us to really refine the tailoring, weight distribution of items such as the air cylinder and the precise location of the knife to work with either hand, even with a broken limb. In addition to carefully contoured foam, the stretchy fabric sleeves and skirt help to improve aerodynamics. Photo: Darren Heath. Given that apparent wind speeds when sailing a foiling America’s Cup boat closehauled can exceed 60 knots, optimising aerodynamics was clearly an important factor for the team. Testing at the Jaguar Land Rover MIRA wind tunnel helped to identify where more gains could be made and led to the final low-profile sculpted shape. 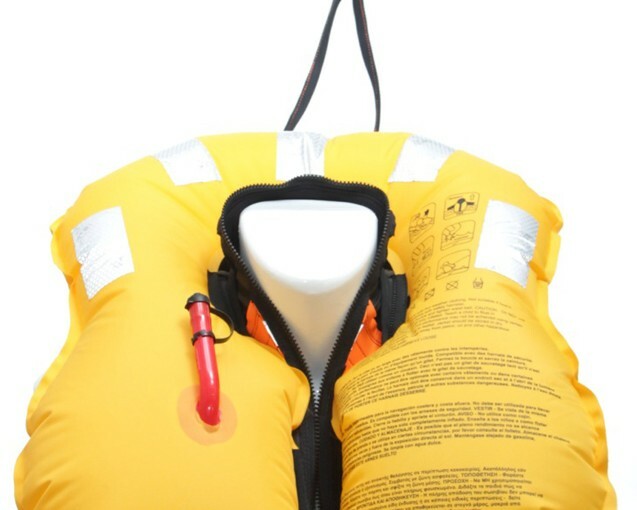 The neck, sleeves and waist of the PFD are now all integrated into one aerodynamic stretch body to help reduce drag, while the fabrics and tailoring of the design were refined further, recessing items such as the air bottle deep into the foam. The knife has an integrated sheath and can be reached with either hand, while the air bottle is recessed into the foam on the back of the jacket, making it as unobtrusive as possible. The finished T2 also uses Spinlock’s latest Airwave highly breathable materials. Along with a cooler set of material and panels this helps the body perform at peak levels, despite the warmer conditions the team is now experiencing in Bermuda. Other technical challenges included integrating display screens that automatically flip back into the body of the PFD for strategist Giles Scott. Spinlock also ensured that even with the weight of the air bottle, knife, back protector and communications equipment that the PFD still performs in the water as a fully approved lifesaving piece of equipment. 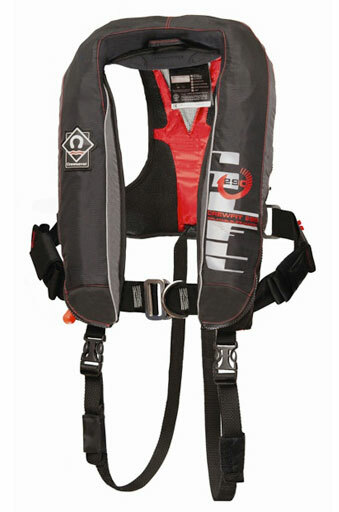 For more information about all types of lifejackets and personal flotation devices read our Lifejacket Buyers Guide.